This post was originally published on the BetterCloud Monitor. 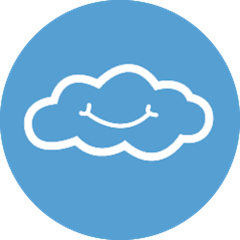 In December 2016, our partner BetterCloud introduced the first-ever Unified SaaS Management platform. This post explains why BetterCloud has set out to help IT professionals around the world conquer the unique and enormous challenges caused by rapid SaaS proliferation. In 2011, inventor, entrepreneur, and investor Marc Andreessen famously wrote, “Software is eating the world.” Five years have passed and software’s appetite is more insatiable than ever. Every day, hundreds of millions of people go to work and use software delivered as a service. CEOs, developers, IT, and everyone in between rely on SaaS applications to do their jobs. Building blocks for the modern-day company. Today, SaaS plays an indispensable role for startups and multi-billion dollar businesses alike. And when it comes to advancements in enterprise technology, SaaS and innovation have become nearly synonymous. Today’s CEOs and CIOs aren’t poring over blueprints titled, “Server Room Expansion Plan". Instead, they’re reading how-to books and meeting consultants in conference rooms to plan the replacement of legacy applications with SaaS alternatives. That’s why digital transformation is the fastest-growing practice for many consulting companies around the world. The SaaS-Powered Workplace is a worker’s dream. 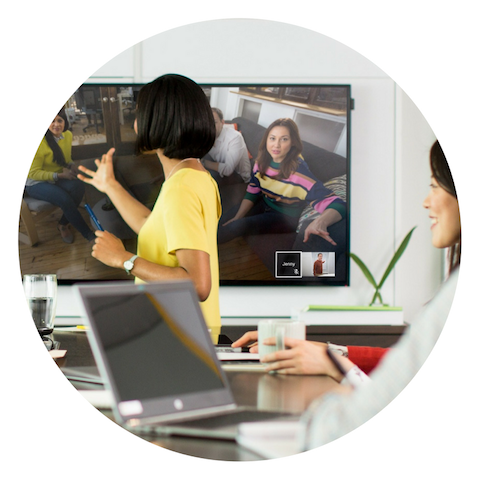 It’s a workplace that enables employees to use the best technology available to them. Highly collaborative. Best-of-breed SaaS applications enable real-time collaboration across teams and time zones, minimizing traditional back-and-forth in ways on-prem applications never could. Incredibly mobile. Whether you’re 30,000 feet in the air or in the back of a taxi, SaaS applications give employees the flexibility to work when and where they want. Simple to use. SaaS applications are intuitive, built with a focus on design and user experience. SaaS applications are light years ahead of on-prem applications in terms of simplicity. It’s like learning to fly a kite versus learning to fly a plane. Productivity powerhouses. 86% of users say SaaS applications help them succeed more than desktop alternatives, according to our 2016 Trends in Cloud IT survey. SaaS has already smashed through the boundaries of possibility and forever altered the way we work, and we’ve only just scratched the surface. There’s a reason on-prem is often referred to as legacy technology. For most companies, SaaS technology is the present and future of work. There has never been a more exciting time to work in IT. Today’s opportunities and challenges are unlike any the industry has ever faced. The SaaS-Powered Workplace has put IT at the forefront of a workplace reinvention. The department that was once relegated to back-office work and labeled a cost-center is now the compass, the sherpas of success. IT is in the driver’s seat, and they aren’t steering a caravan. 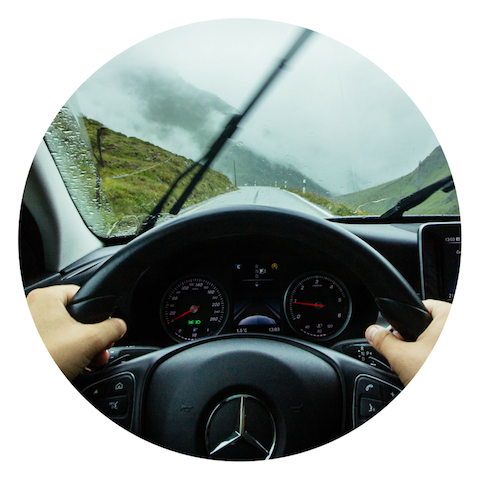 They’re behind the wheel of a SaaS-powered racecar. But the road ahead isn’t all sunshine and daisies. It’s littered with unexpected turns and canyon-like potholes. While sales, marketing, finance, support, engineering, and all the other departments reap the rewards of SaaS applications (without drawbacks), IT experiences the growing pains. When IT is facing ever-growing checklists, constantly tabbing from dashboard to dashboard to perform manual tasks, data slips through the cracks. Sensitive financial figures fall into the wrong hands. Employees are granted the wrong permissions, leading to disastrous and irreversible mishaps. Licenses go unused, and thousands, even millions of dollars, are thrown out the window. IT needs visibility and control to solve these problems, and that’s precisely what they lack. Without visibility, IT can’t make informed decisions. Without control, they can’t take action. Without either, they can’t do their jobs. It’s that simple. It’s become clear, given the unprecedented lack of control and visibility, that IT needs a solution–if not an entirely new approach to IT. Enter Unified SaaS Management, an IT approach fit for SaaS-Powered Workplace and the cornerstones of the new BetterCloud. Due to the proliferation of SaaS applications, IT is faced with a growing set of challenges, the most simple and apparent being: information sprawl, alert fatigue, and an increasing amount of click-by-click repetitive tasks. Data Centralization. In the SaaS-Powered Workplace, IT needs an administrative destination–a command center capable of ingesting information and replicating (even amplifying) the capabilities of admin consoles for various applications. Operational Intelligence. When auditing applications, users, files, privileges, and policies, IT needs contextual, cross-app insights, which are next to impossible to find when manually searching for problems in each application. The SaaS-Powered Workplace also requires intelligent alerting on operational risks and exposures. Instead of just making IT aware of a problem, IT must know how to fix it–in some cases through automation. Action Orchestration. All of today’s SaaS applications require manual administration. As the SaaS-Powered Workplace grows, manual work compounds until it consumes the workday. IT must seek to streamline manual tasks to ensure accuracy, precision, and compliance. For two years, BetterCloud has undergone a ground-up reconstruction to build a platform that is purpose-built for IT management in the age of the SaaS-Powered Workplace. The result: our new Unified SaaS Management platform and integrations with our technology partners: G Suite, Slack, Dropbox, and Zendesk–with more to come in 2017. Centralize information and merge SaaS accounts to create comprehensive user profiles. This gives IT an unprecedented view, far beyond identity, to show each user’s apps, permissions, groups, files, and more. Manage role-based privileges across applications, ensuring users and your IT team have access to what they need and nothing more. Uncover actionable insights on users, groups, and more–all of which can be fixed with a single click or the creation of a repeatable and automated workflow. 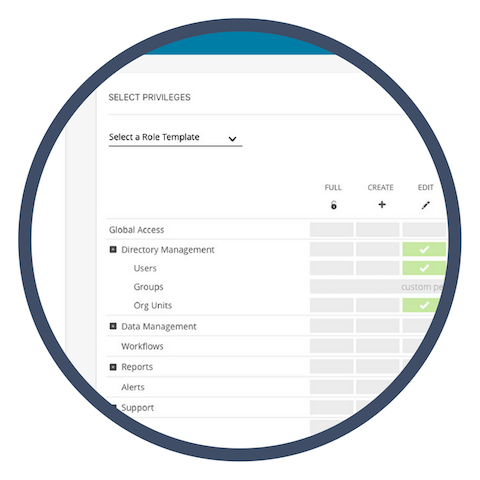 Automatically trigger complex, cross-application workflows based on changes in your SaaS environment or external systems, such as the Google Admin Console, Active Directory, or SSO solutions. Evaluate risks by auditing shared documents, apps, usage patterns, files, and more to identify and remediate security issues. 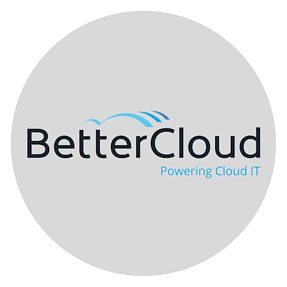 Request a demo of the new BetterCloud. SaaS adoption shows no signs of slowing. The SaaS market will grow to $216 billion in 2020, more than double its current size, according to Gartner. Without SaaS applications, thousands of companies would cease to exist. Thousands more would literally break down. Millions of employees would instantly be less productive or lose their jobs. Without SaaS, there’d be no mobile workforce. No real-time collaboration or video conferencing. Without SaaS, the world would be different. And without IT, it wouldn’t be possible. Let's continue this discussion at Next! BetterCloud, Cloudbakers, and AODocs will be hosting "A Brew with the Google Cloud Crew" on the evening of conference Day 2. RSVP to save your spot! Who Is Supposed To Own Digital Transformation?